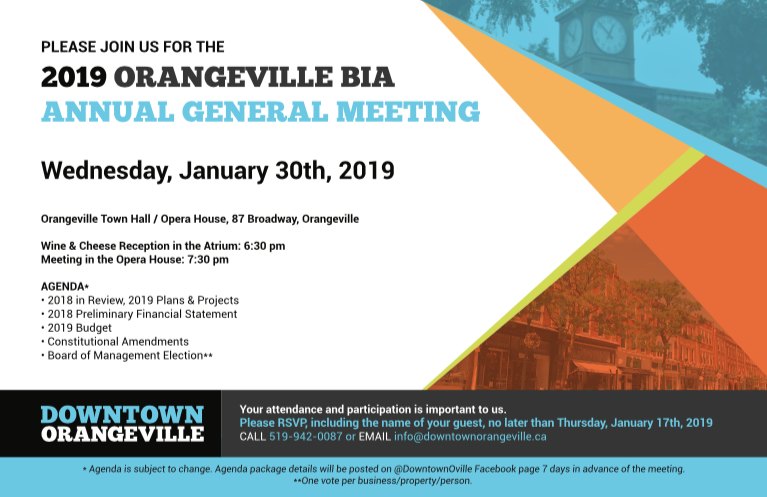 Please join us for the 2019 Orangeville BIA Annual General Meeting on Wednesday January 30th, 2019. The AGM will take place at the Opera House from 7:30-9:00 pm. The Pre-meeting wine & cheese meet & greet in the Town Hall atrium from 6:30-7:30 pm is a great opportunity to catch up with your business neighbors and enjoy some great food. 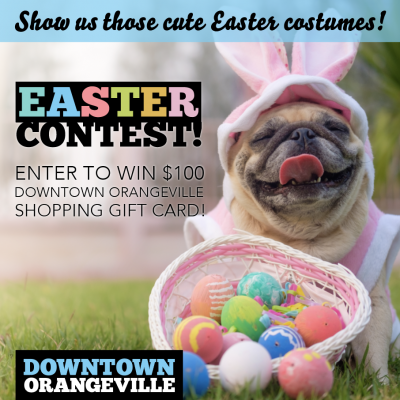 The Agenda Package will be available 7 days in advance of the meeting here: https://downtownorangeville.ca/obia-info/members. 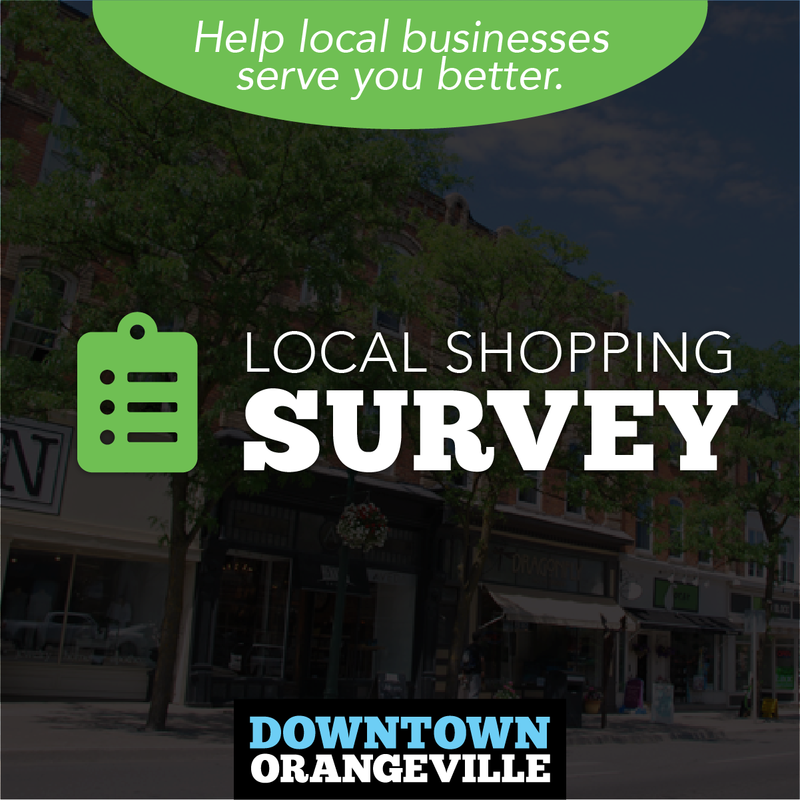 The meeting will include a question period, however time will be limited, so please communicate any general questions or concerns in advance of the meeting to info@downtownorangeville.ca or by calling 519 942-0087. Please note that along with the usual financial report and budget presentations, the AGM will include an election for the OBIA Board of Management for the 2019-2023 term. As always, only property/business owners or registered proxies are eligible to vote (employees/guest are not eligible to vote). If you are interested in joining the BIA Board, please read the attached nomination information. The Board may include up to two Members from the area described in Town By-law 78-97 and commonly known as the Fairgrounds Shopping Centre. 22.2 At each AGM, an annual report for the preceding year, the audited preliminary financial statements reports for the preceding year and a proposed budget for the next calendar year must be presented to the Membership, after which time the budget, including the levy requested, will be put before Council for approval. 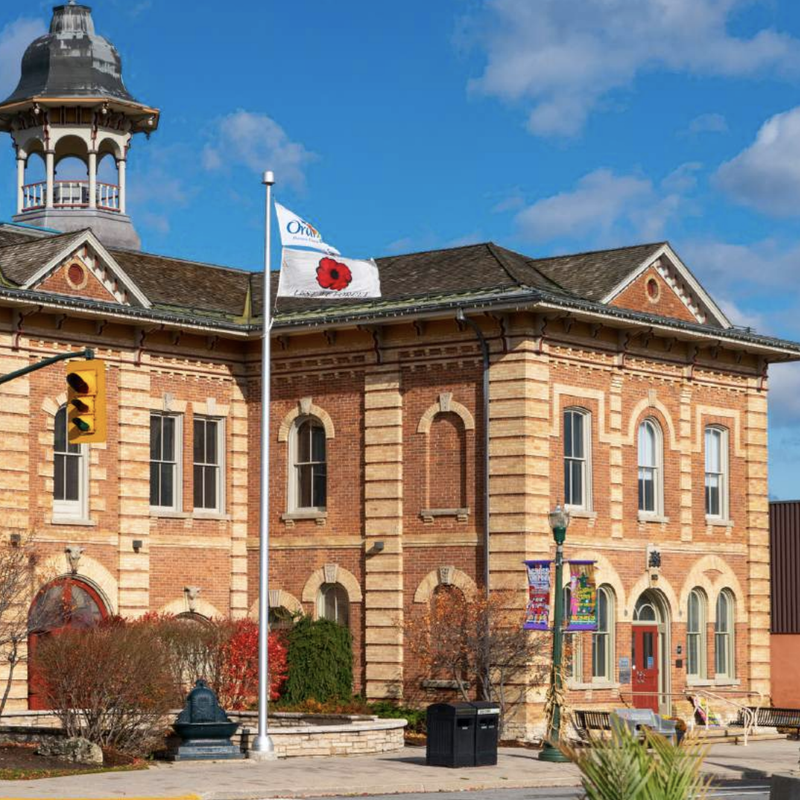 22.3 Following the presentation of the budget at the AGM, the Board shall submit its annual report for the preceding year to Council by the date and in the form requested by the Town, and the report shall include audited preliminary financial statements reports. 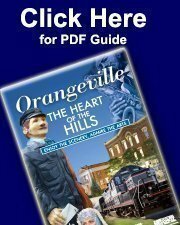 For your reference, the original OBIA Constitution document can be found here: https://downtownorangeville.ca/wp-content/uploads/OBIA-Constitution-FINAL.pdf.